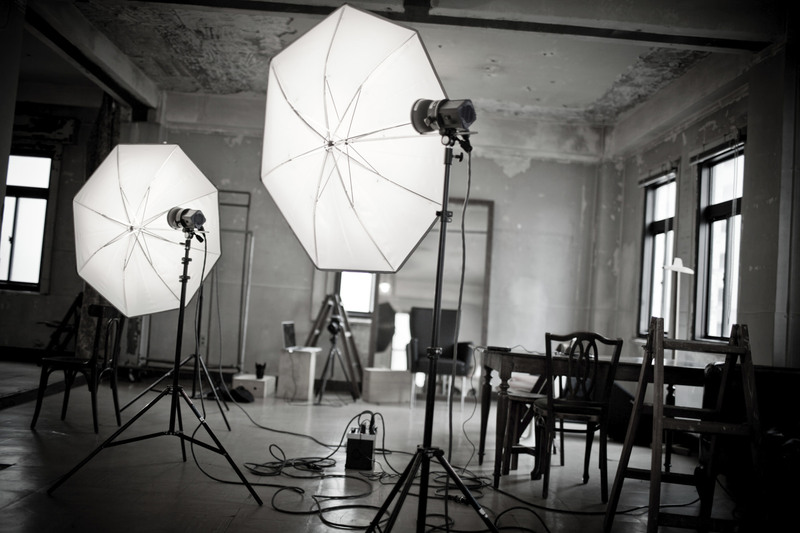 Lighting Gear: What do you need to get started? Studio photography, and just about anything that has to do with using light sources other than natural and ambient, can be very intimidating for beginners. Many of them feel like it takes a lot of money and time to learn how to shoot in a studio, but that's not necessarily true. Not all of it anyway. You do need to spend some time learning the basics, just like with everything else, especially since it's very different from shooting with a 50mm in dawn light. Give yourself some time for learning and practicing before you decide to call it quits. With that said, it's time to focus on the gear. I think there is a general misconception floating around the Internet about the costs of studio photography and I think I know where it's coming from. 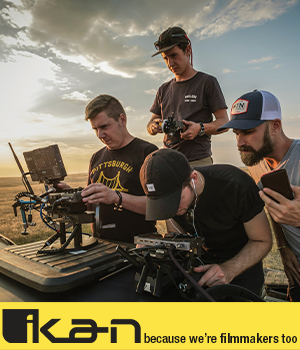 Everywhere you look, on every photography related website, on YouTube, Facebook and Twitter, we see a lot of behind the scenes videos from massive productions and photo shoots that could make even some independent filmmakers jealous. Beautiful models, medium format cameras and at least five studio lights with gigantic modifiers are the minimum standard in most of these videos. It leaves me wondering what ever happened to DIY video tutorials with pillow cases replacing light modifiers? The point is you don't need to take out a mortgage to put together a decent studio, provided you have the space. Here's what you need for your basics starter's kit. You can't really put together a studio without a backdrop. Most of them are giant rolls of paper that you gradually replace as they get dirty or torn. They come in a wide variety of colors, but for beginners, I recommend sticking to white or black. They work for just about any subject and they're great for lighting 101. 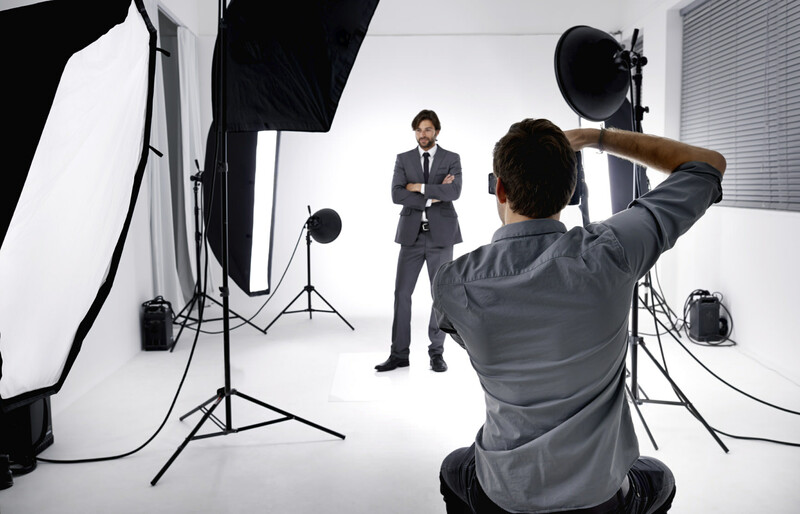 Some photographers say you can't take a real studio portrait without at least two lights. I have to disagree and there are plenty of incredible portraits taken by well known photographers with just one flash. Joe McNally and Zack Arias come to mind. I recommend taking the first steps in studio photography with just one flash. Use it in all positions and experiment with every possible setting. You need to understand how the light falls on the subject before you can move on to more complex setups. The hair light helps separate your subject from the background and creates a sense of depth. A kit made from these two lights will help you develop your skills in the studio and it's good enough to take powerful portraits. After you master working with two lights, consider adding more to your setup. The final number of flashes should depend on your style, after you develop it of course, as well as on the assignment. A reflector is necessary for filling any unwanted shadow by bouncing the light back. However it's not as powerful as using a flash for this purposes, so it will leave just enough shadows to define shapes and faces. You need triggers to fire your flashes and I recommend using wireless units. They're a lot more convenient to work with and they don't take up a lot of space if you need to travel. Using bare flashes will create powerful hard light and shadows. If that's what you want for something like a dramatic portrait, that's fine. But if you want to create a flattering soft light, you're going to need some modifiers. I recommend starting with umbrellas. There are two types: shoot-through and reflective. Most kits have both. They're easy to set up and great for learning. Just remember, unlike other light modifiers you see in YouTube tutorials (softboxes, octo domes, etc), umbrellas lose light so you might need to turn up the power of your flashes. There you have it. That's all you need to set up your first studio. None of this stuff will empty your bank account, especially if you buy from the right sources. I recommend starting with used gear. It's perfect for learning and it's also affordable. The folks at UsedPhotoPro have a huge selection of used studio equipment that is perfect for beginners and more experienced photographers. Check it out here.